Cornucopia’s Take: The federal law that created ‘USDA Organic’ states that organic farming operations must submit organic plans containing “provisions designed to foster soil fertility.” Organic farming is built on caring for the soil, but the USDA recently posted a bulletin, shared below, claiming that hydroponic, aquaponic, and aeroponic operations have always been eligible for organic certification. 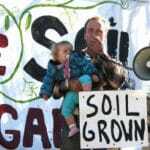 This disingenuous rewriting of history further alienates and disadvantages legitimate organic farmers while eroding consumer confidence in the organic label. 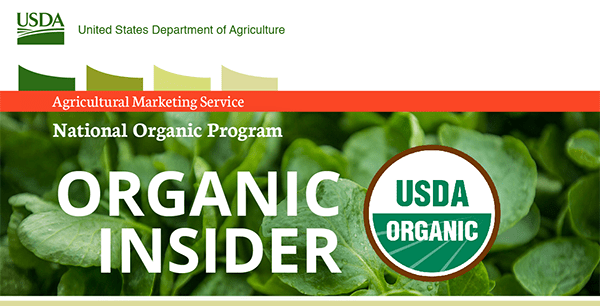 Cornucopia is investigating a lawsuit over the USDA’s novel interpretation of organic law. At its Fall 2017 public meeting, the National Organic Standards Board (NOSB) heard significant testimony about hydroponic, aquaponic, and aeroponic operations. Given the extensive debate on this topic, the Agricultural Marketing Service (AMS) is posting this notice to clarify the status of these systems. 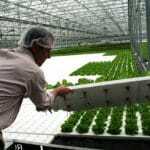 Certification of hydroponic, aquaponic, and aeroponic operations is allowed under the USDA organic regulations, and has been since the National Organic Program began. For these products to be labeled as organic, the operation must be certified by a USDA-accredited certifying agent, and maintain compliance with the USDA organic regulations. 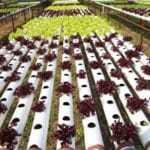 The NOSB has recommended prohibiting aeroponic systems in organic production. USDA will consider this recommendation; aeroponics remains allowed during this review. Sikkim in India Has Been Declared Organic—Now What?